Haringey Memory Clinic has ‘Tom’s club’, a place where carers meet to share experiences and have conversations. I had previously visited the club for a morning discussion with carers and the senior nurse. 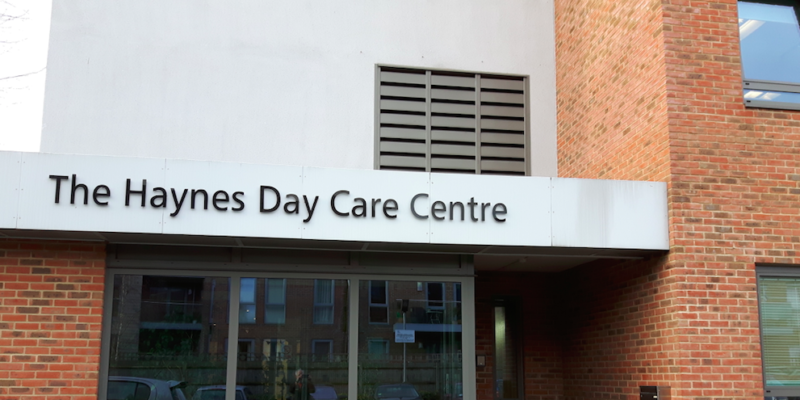 Following my first visit, the team from the Haringey Memory Clinic invited me to join them again at the Haynes Day Care Centre for a lunch-time discussion with carers. The aim was to discuss advance care plans. One of the carers had a Lasting Power of Attorney for Health and Welfare (LPA) and the discussion that followed was about the complex relationship between the LPA and the Advance Decision to refuse treatment (ADRT), where the ADRT is invalid if it is made before the LPA. If the LPA is made first and then the ADRT, then the ADRT remains valid. Further discussion followed on why have an ADRT if she and her brother are attorneys for her mother’s LPA. When we discussed the possible crisis that her mother may have, she realised that she and her brother had never discussed what would be in the best interest of their mother, and that as there were another two siblings who lived outside London, they should also be involved in the discussions. The discussion ended with two of the carers saying that they would go home and start talking to their spouses and children about advance care planning. They could see the value of an ADRT even though they were currently healthy.